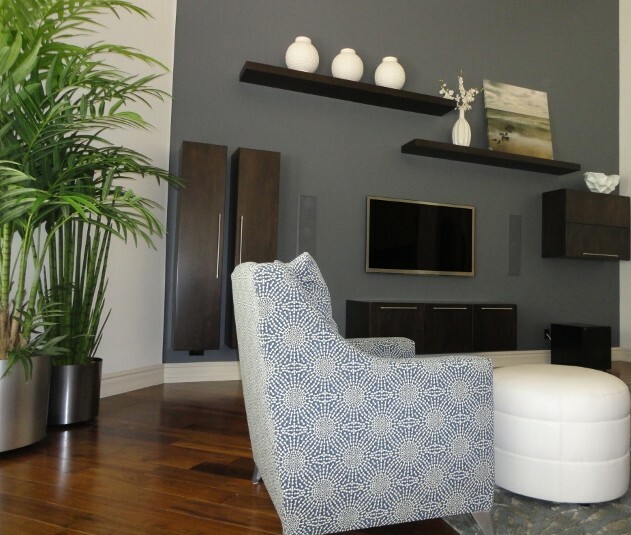 S Interior Design is always interested in design concepts that are eco-aware. 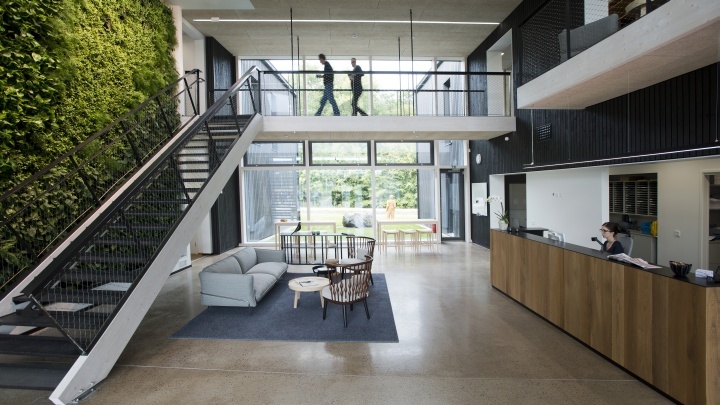 So, when we were asked to share this blog post about how to ‘ think green’ when it comes to your interior window coverings, we were happy to oblige. Go Green with your Window Blinds! Never has Mankind been more aware of the environment than in 2012. Recycling is now a given rather than a choice, eco-friendly products are more and more common on supermarket shelves and reducing our carbon footprint is no longer the reserve of global airlines. As energy prices hit an all-time high, the task of reducing the cost of lighting and heating our businesses and homes became a critical issue for everyone. No longer are lights left on over night, appliances like washing machines and dish washers are only turned on in off-peak hours and now there’s even a little discussion before switching the heating on outside of a couple of hours in the morning and a few more late at night. 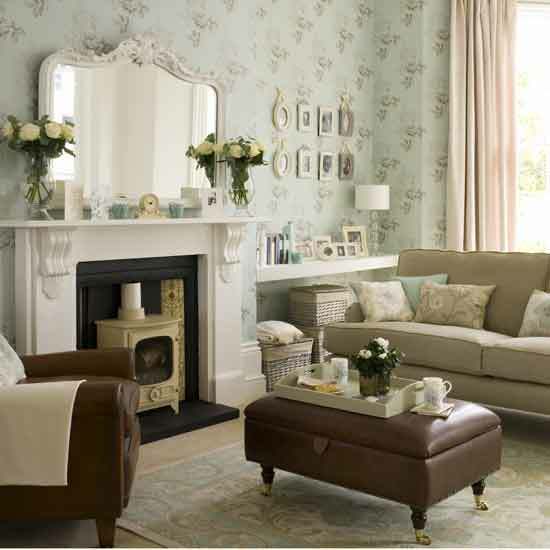 One significant way of saving energy and money is to invest in the right style of window treatment. While Curtains have long been heralded as great draft excluders, the reality is that material curtains are also unforgiving when it comes to keeping natural light out – instead, it’s time to consider window Blinds. 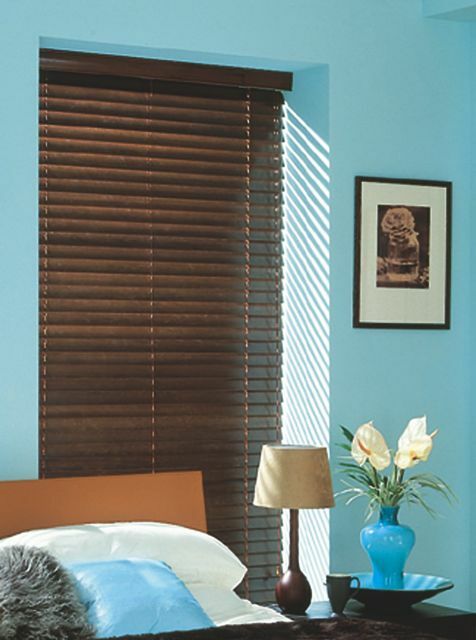 There has rarely been a greater selection of Blinds available on the market and some are better than others when it comes to making a contribution to the environment. Wooden Blinds, for example, will block heat or cold from leaving or entering a room and are very practical when it comes to increase (or decreasing) the amount of natural light in a room. By retaining heat inside a room, Blinds reduce the need for home owners to have their heating on. Likewise, by keeping excess heat out during the summer months, Blinds lessen the need for air conditioning within a building. Being able to increase the amount of light in a room, without switching on a light, in a moment’s notice will also has positive effects on your lighting costs. 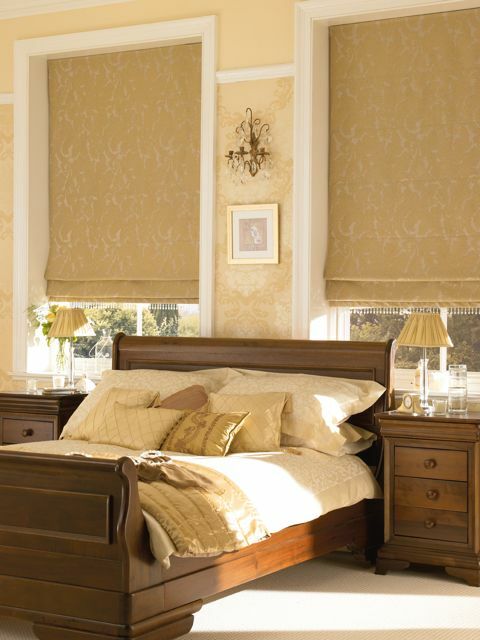 Thick-fabric Roman Blinds work in a similar fashion, while allowing complete control over privacy and a room’s natural light. Both Wooden and Roman Blinds can be made from eco-friendly and sustainable materials – check with your retailer for more details – and both produce very few nasty by-products during their manufacturing processes. Other benefits of having Blinds installed include the fact they reduce the amount of direct sunlight exposure on furnishings (UV rays cause some fabrics and materials to fade and even discolour), while also being able to eliminate glare on sunny afternoons! 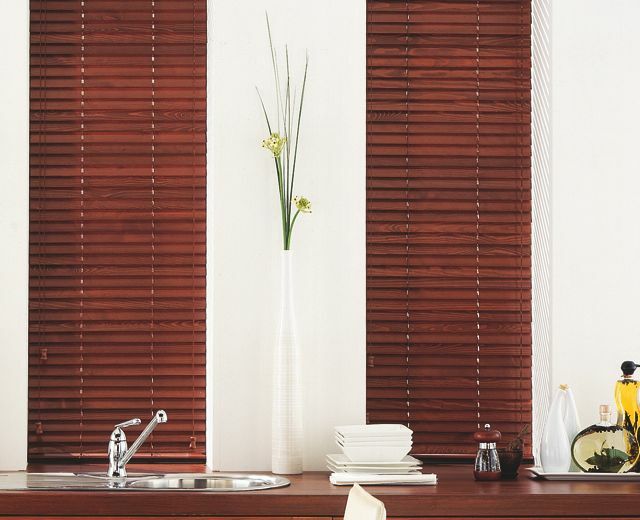 For a more a natural-looking Blinds to align with your eco principles, you might also consider selected a Bamboo-based Blind from the ever popular Woodweave line. 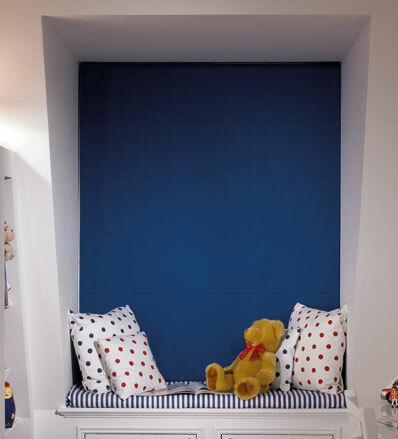 Perhaps the most important factor in choosing eco-friendly Blinds, however, is the simple fact that in doing so, you don’t have to compromise on design or luxury! Conscious that customers are now thinking of the environment more than ever, manufacturers are now making real efforts to produce sustainable, durable and ‘green’ products in a wide variety of colors and styles, which will fit into any budget. Niamh is writing on behalf of MyBlinds.ie (Link: www.myblinds.ie), a company with over 25 years experience in the Blinds and window Shutters industry. 5 of Our Favorite Countertops! A re-post of a great blog post by our former design assistant Tammy Romer. We love educating our clients to think beyond the granite slab. Great information to share. 5 of Our Favorite Countertops!.